The Giant Chocolate Fountain Company provides the ultimate chocolate fountain experience. 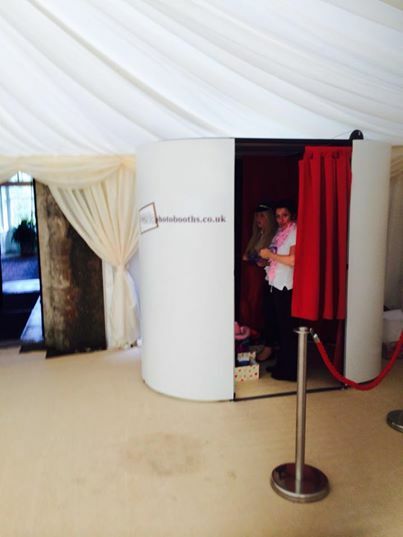 Our friendly and professional approach allows you to relax and enjoy your event as much as everyone else. Which dips do you provide? The most popular dips that we provide are Strawberries, Fudge, Profiteroles, Mini Donuts, Seedless Grapes, Bananas, Meringues, Marshmallows, Jelly Babies, Shortbread, Turkish Delight, Flapjacks and Mini Muffins and Nougat. However, we will do our very best to supply any alternatives that you may require. We cover a wide area from West Wales to the South West of England. 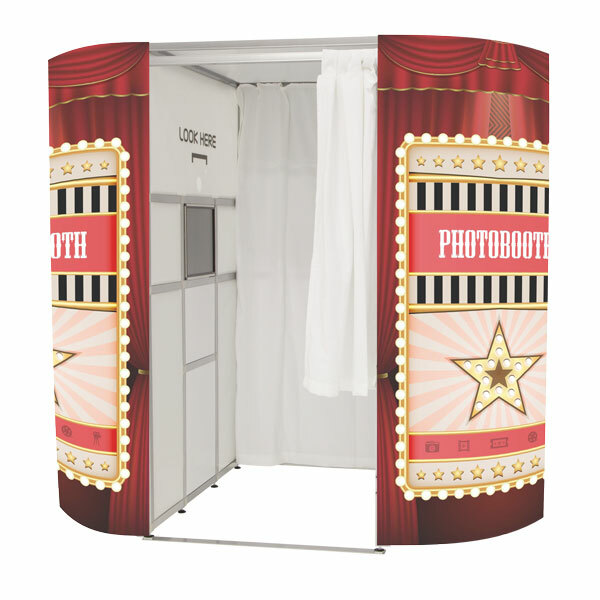 We ensure that we are set up at your event and ready for you to enjoy at a time of your choice. We require access to a 13 amp power socket and guests who love chocolate (from experience, this never seems to be a problem). We take care of everything else! Do you add oil to the chocolate? Absolutely not! We only use the finest Belgian Chocolate, giving you and your guests the ultimate chocolate experience. Do you comply with current regulations? Yes. All of our operators carry an up to date City & Guilds Level 2 Food Hygiene Certificate. Our electrical equipment is PAT tested and has been approved by Environmental Health. We also have full public liability insurance. Can I choose dips that are not on the menu? Yes. If you have any ‘special requests’ (dips, themes, decorations), please contact us and we will do all we can to provide this for you. What if a guest has a nut allergy or is coeliac? The chocolate we use is free from traces of nuts. However, you will need to let us know of any dietary requirements at the time of booking. Can I use the fountain outside? We want to ensure a high standard of service and quality of product for our clients and guests alike. Unfortunately, we are unable to provide this service outside as the temperature and flow of the chocolate is affected by the elements. 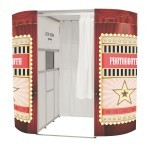 Please note, we are able to provide the fountain in a Marquee – please ensure there is stable flooring and power supply. 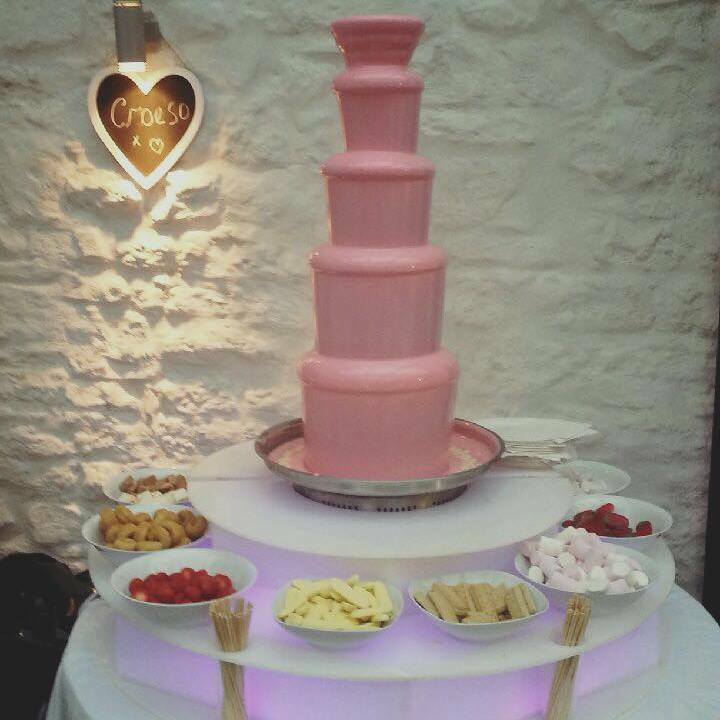 How do I book a chocolate fountain? 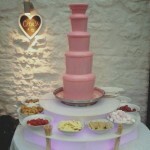 You can contact the Giant Chocolate Fountain Company by telephone, email or by filling in an online enquiry. Please let us know the date, time and type of event you’re having and any other special requirements or questions you would like to ask. A small deposit is required to secure your chosen date and the balance to be paid in full on the day.